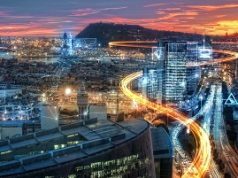 US: Telecommunication infrastructure owners have some of the most widely distributed and remote assets to build, maintain, and repair. With approximately 27,000 distributed sites and 6,000 communication towers under management, Telstra is Australia’s leading telecommunication service provider. Traditional inspection methods of towers involve manually taking photographs and measurements. This requires workers climbing on the towers, usually in remote areas, making the process dangerous, inefficient, costly, and time-consuming. In 2017, Telstra engaged SiteSee to perform automated as-built and condition assessment reports by applying machine learning and object recognition technology to 3D reality meshes. The objective of the AUD 66,000 project was to assess the suitability and accuracy of SiteSee’s technology and provide a business benefits analysis for performing a portfolio-wide rollout. 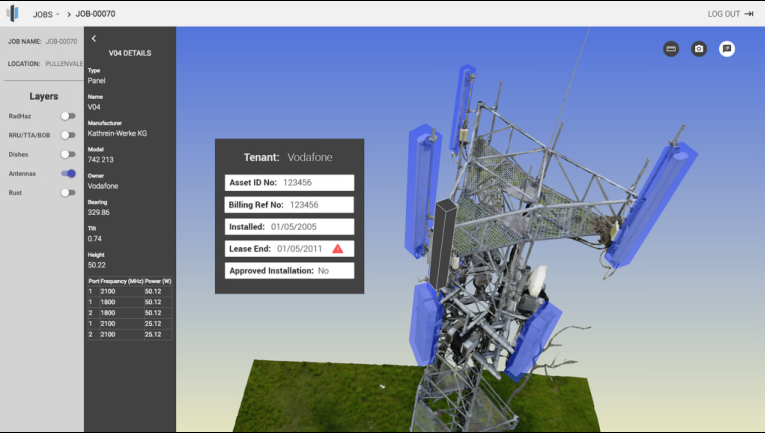 Creating 3D models of communication towers using reality modeling applications is a challenging task and requires specific workflows, camera settings, flight plans, and a sound understanding of photogrammetry principles. As a recognized reality modeling solutions provider of Bentley Systems, SiteSee provided reality modeling training and support to Telstra’s UAV teams and preferred contractors tasked with performing data capture. Captured imagery was then uploaded to SiteSee’s platform for processing and analysis. SiteSee’s web-accessible solution achieved 98 percent object recognition accuracy of all installed equipment with a dimensional accuracy of +-10 millimeters over 50 meters. 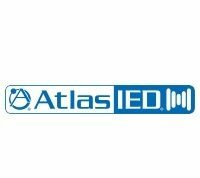 As-built information was then automatically assessed against Telstra’s database of records to deliver actionable information for multiple department groups and third-party stakeholders. To enable SiteSee’s object recognition technology and position elements accurately within a 3D environment, SiteSee utilized Bentley’s ContextCapture. Previous attempts using other photogrammetry solutions had resulted in low-quality 3D meshes. However, Bentley’s ContextCapture produced highly accurate 3D reality meshes when flown using SiteSee’s proprietary capture methodology. From an environmental perspective, SiteSee’s technology is minimizing site visits, mobilization of access equipment, and the need for tower climbs by up to 60 percent. 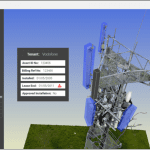 From a safety perspective, SiteSee’s additional value-add electromagnetic energy (EME) simulation is improving radiation compliance for carriers with cellular installations on towers in populated areas. Using Bentley’s reality modeling technology, SiteSee’s EME assessments provide as-built transparency on antenna placements, which allows engineers to make accurate EME assessments without physically climbing towers. 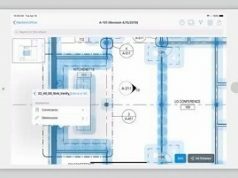 For wireless network engineering design teams, SiteSee’s web-accessible reality mesh and object recognition technology reduced travel and design time by a minimum of eight hours. 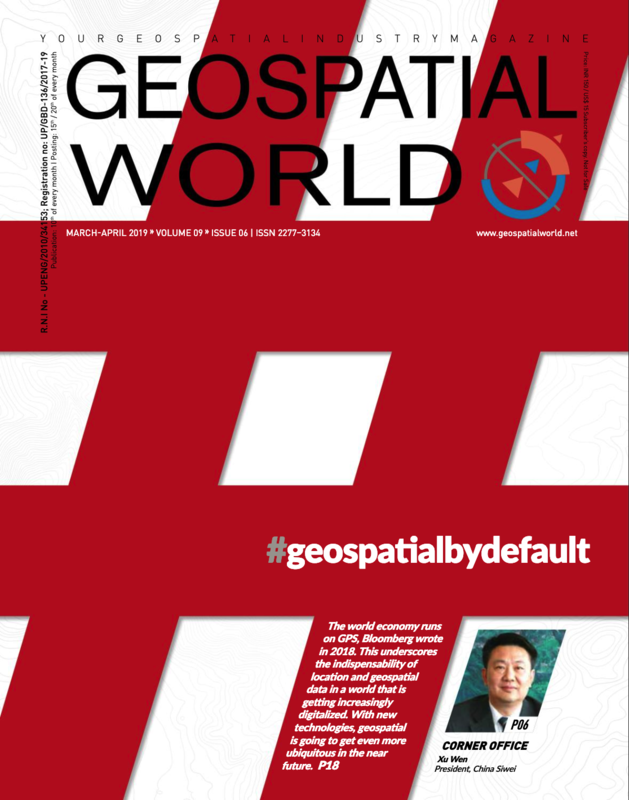 Through development of an automated UAV application, data is captured in less than 20 minutes. SiteSee was also able to identify damaged equipment, which caused the tower to repeatedly drop coverage. By notifying the appropriate departments, SiteSee was instrumental in returning service to customers. Utilizing off-the-shelf UAV equipment and cloud-based processing and hosting services, SiteSee’s condition assessment and tower auditing solution is highly scalable and easily reproducible. When compared against traditional tower assessment solutions requiring teams of engineers, climbers, or access equipment to lift assessors into place, SiteSee provides improved accuracy and transparency at less than 25 percent the cost of a standard inspection. Moreover, easily accessing up-to-date, as-built information and making more informed decisions allows clients to benefit from reduced site visits for planning and design works. SiteSee’s unique application of machine learning has already been recognized by multiple third parties, including Spar3D. SiteSee’s globally applicable solution has also been recognized by TowerXchange, with SiteSee’s co-founder Lachlan Crane being awarded the under 35 Rising Star award for new technology. Crane summarized Bentley’s contribution to SiteSee’s success by saying, “Bentley’s ContextCapture provided the foundation technology stack for SiteSee to deliver premium web-accessible 3D mesh models.&rdquo.